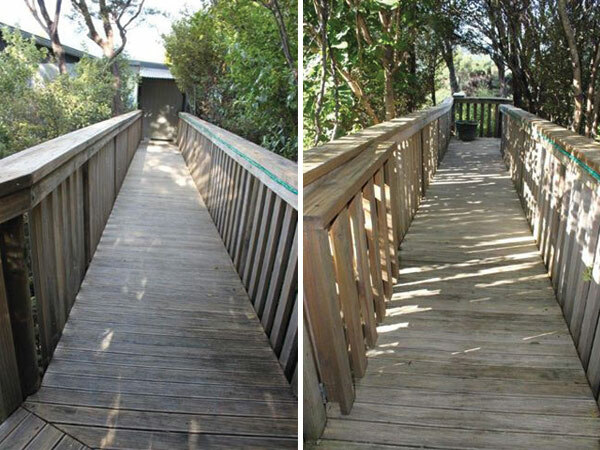 Make areas of your property accessible with a boardwalk or bridge. While a bridge is the obvious choice for crossing rivers, ravines and gullies, boardwalks are a great solution for pathways or trails with wet or rough ground, or shallow water. 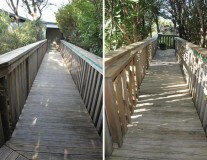 We can provide boardwalks and bridges that are well built, durable, safe and visually appealing.